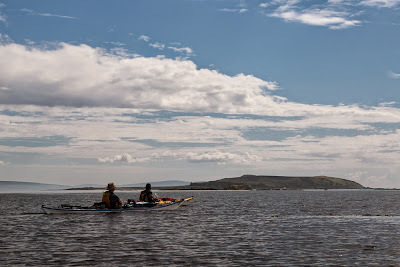 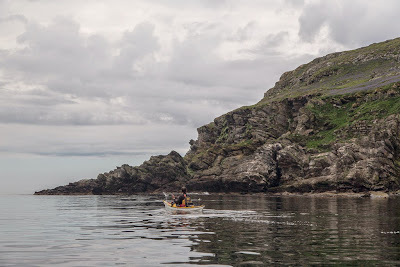 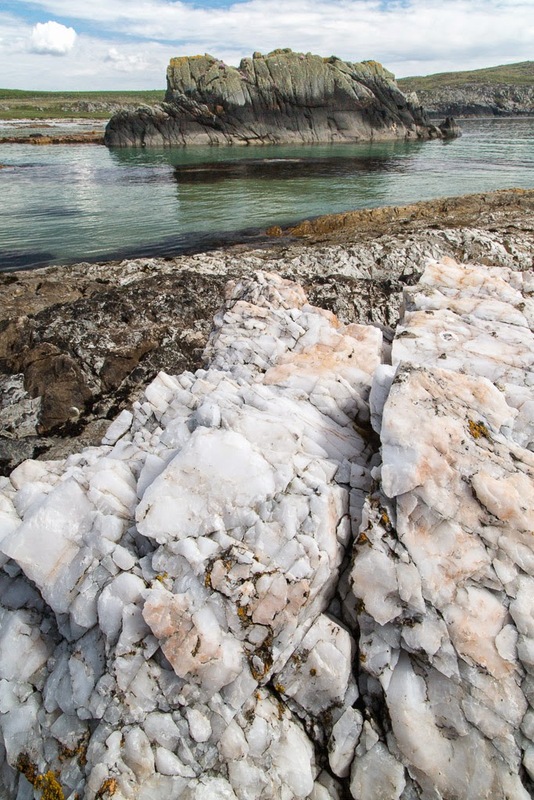 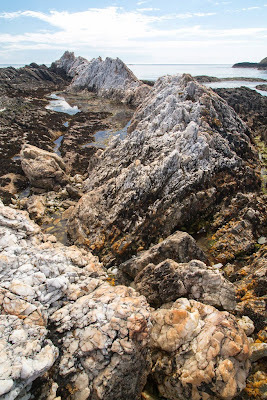 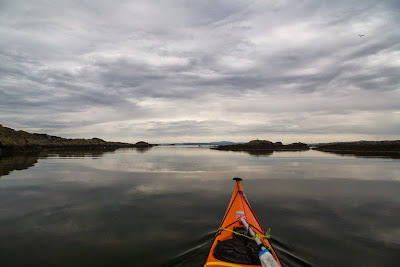 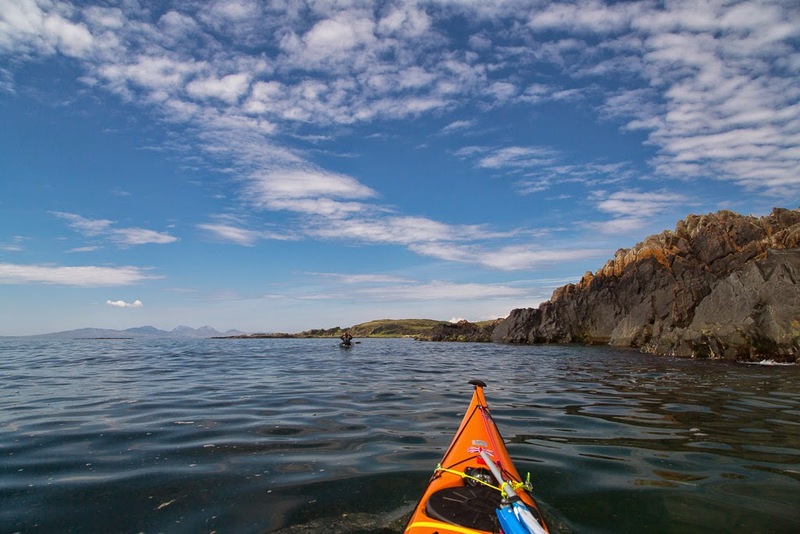 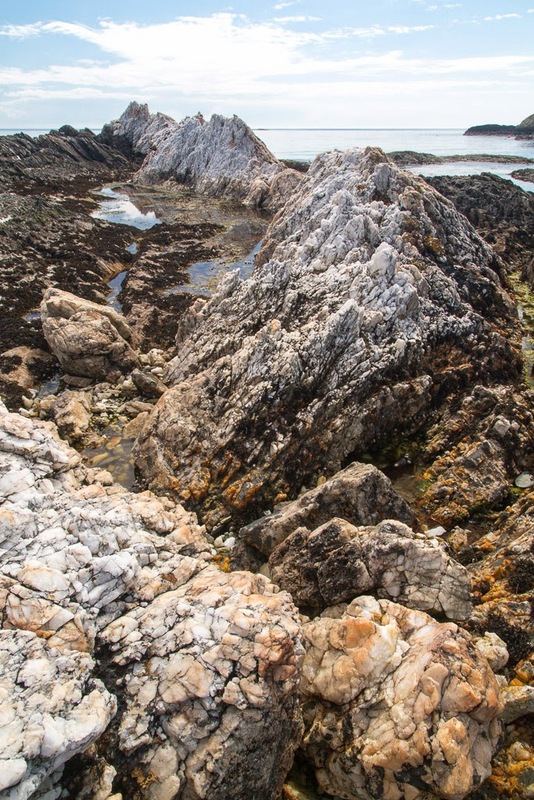 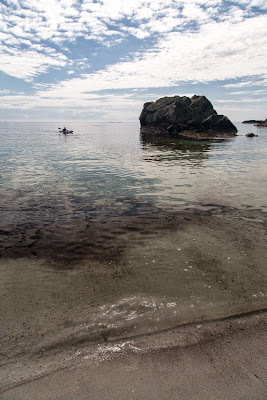 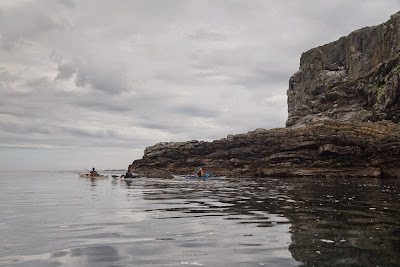 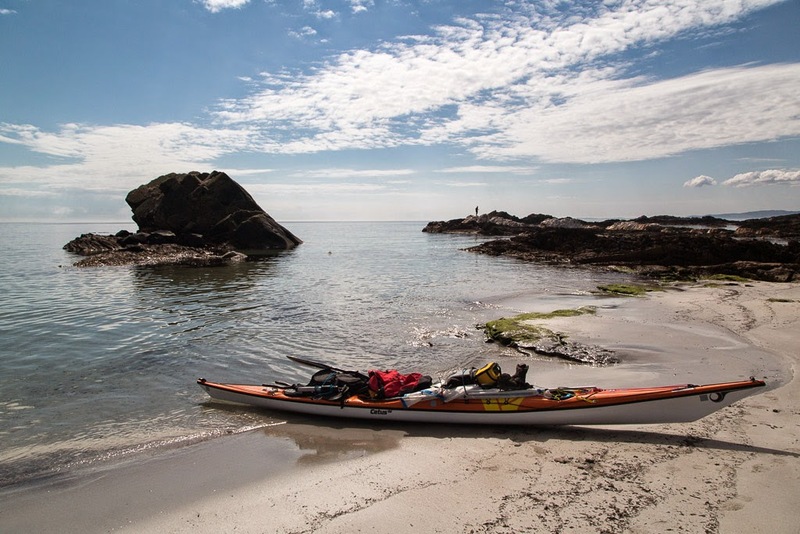 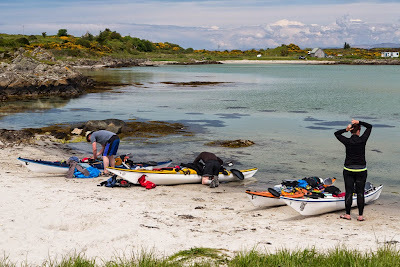 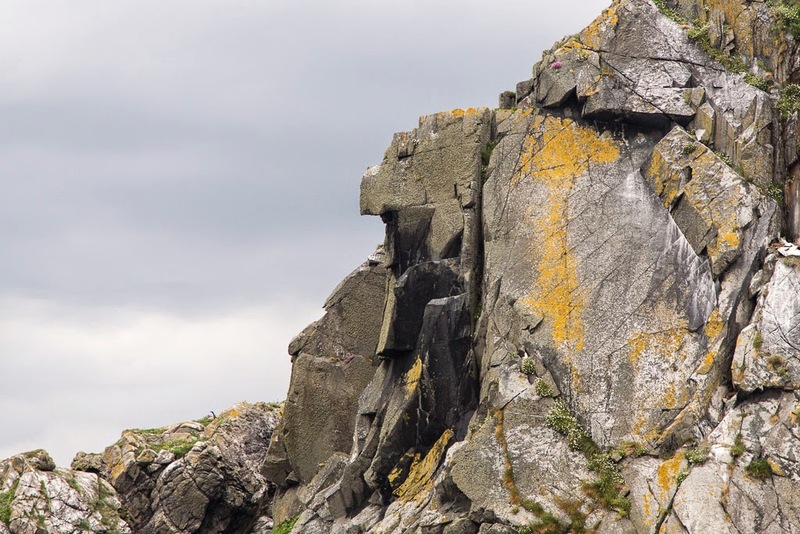 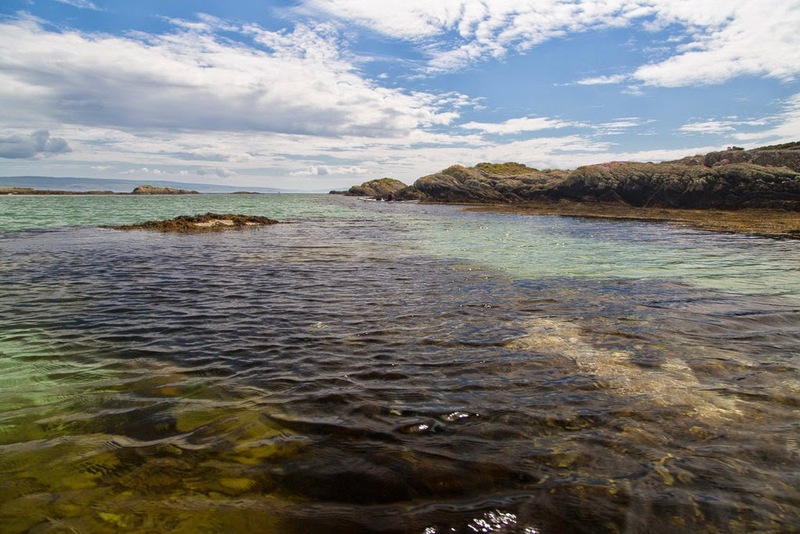 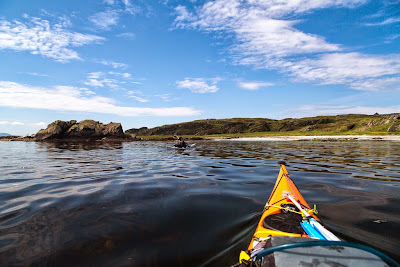 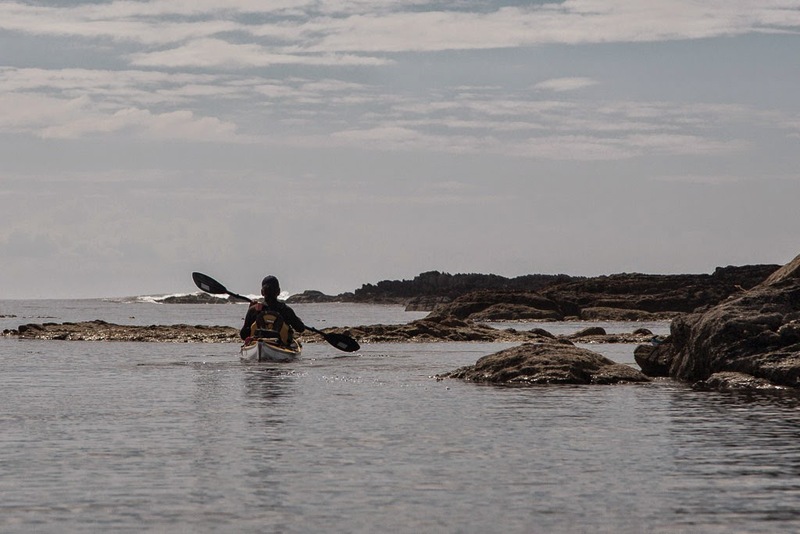 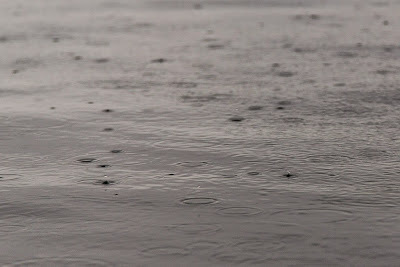 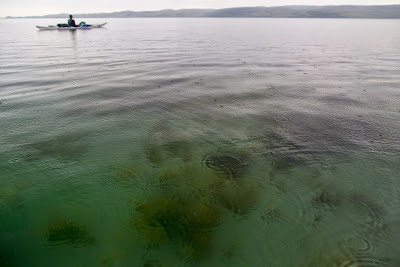 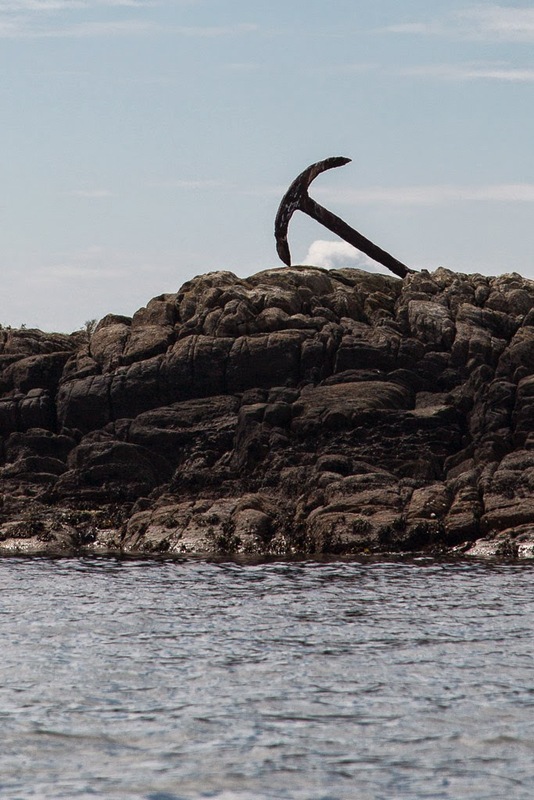 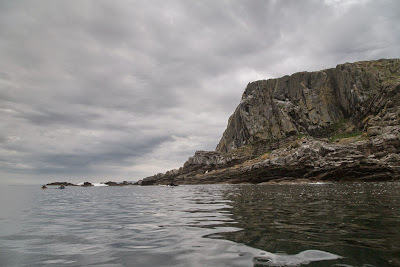 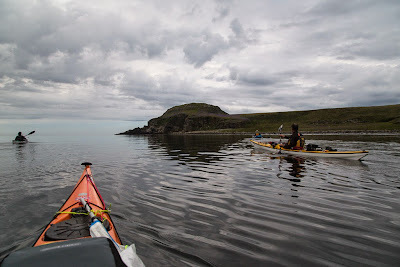 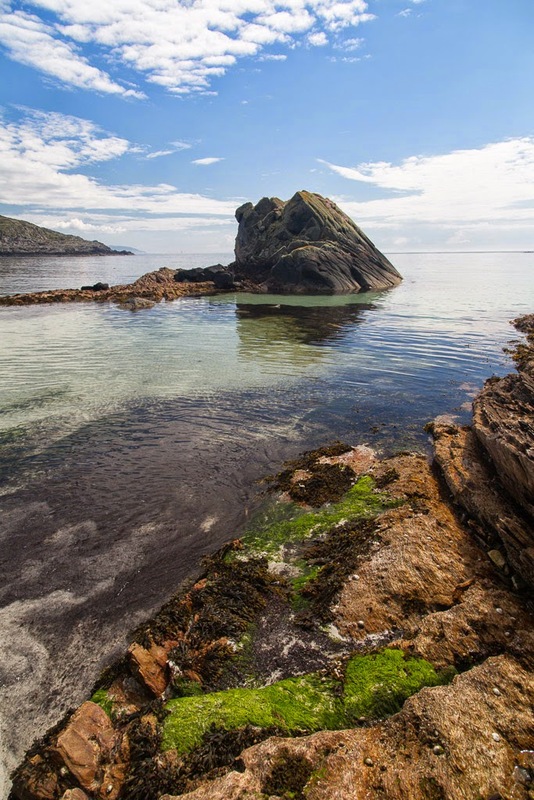 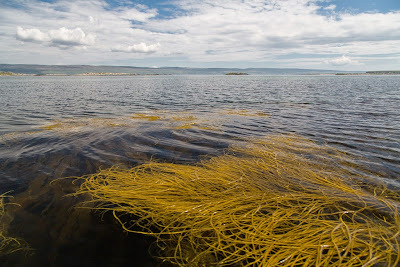 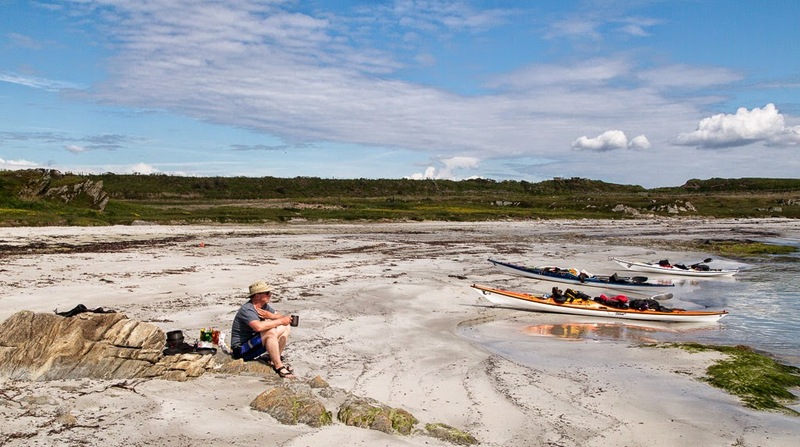 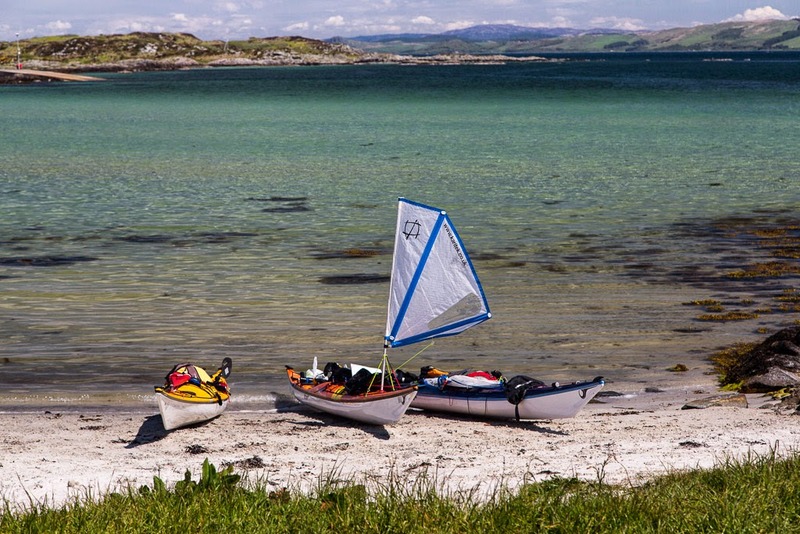 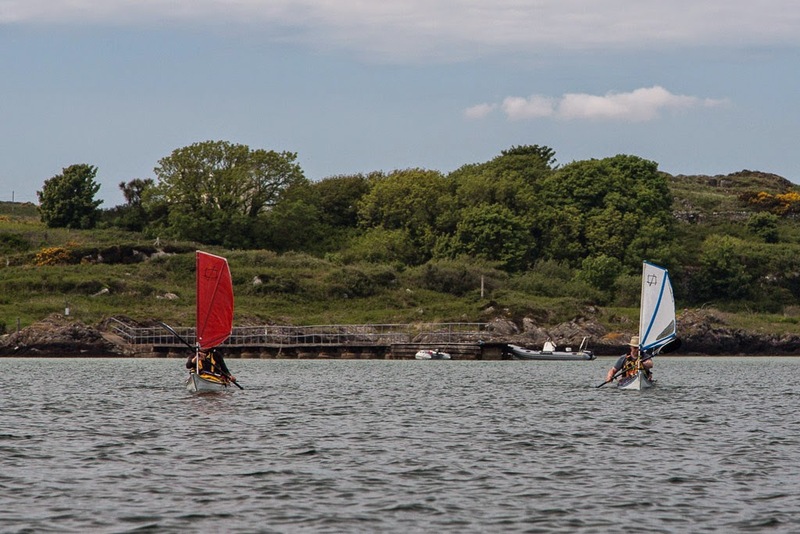 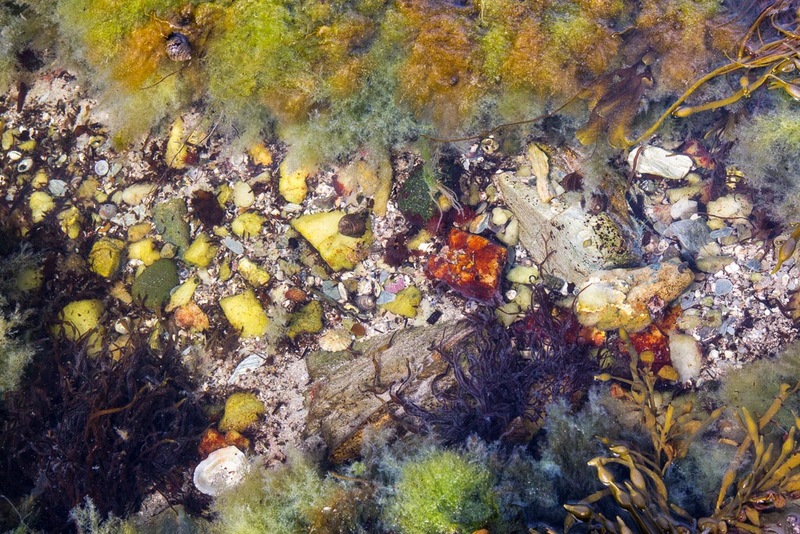 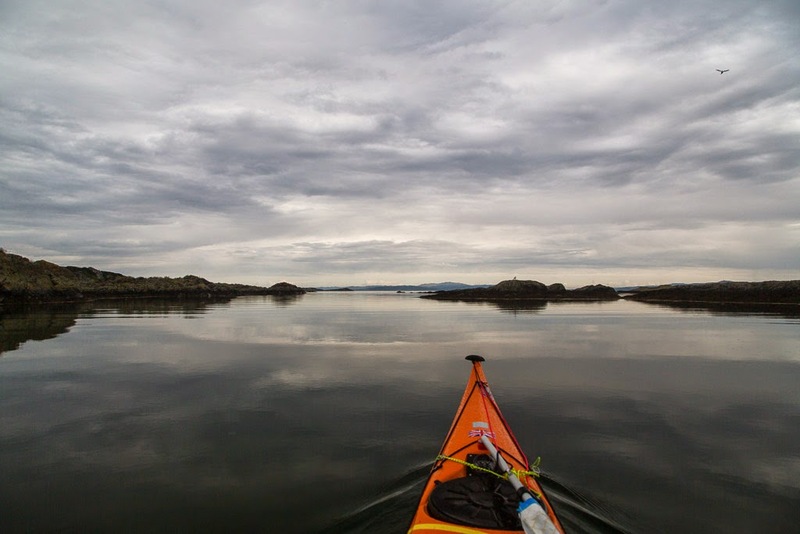 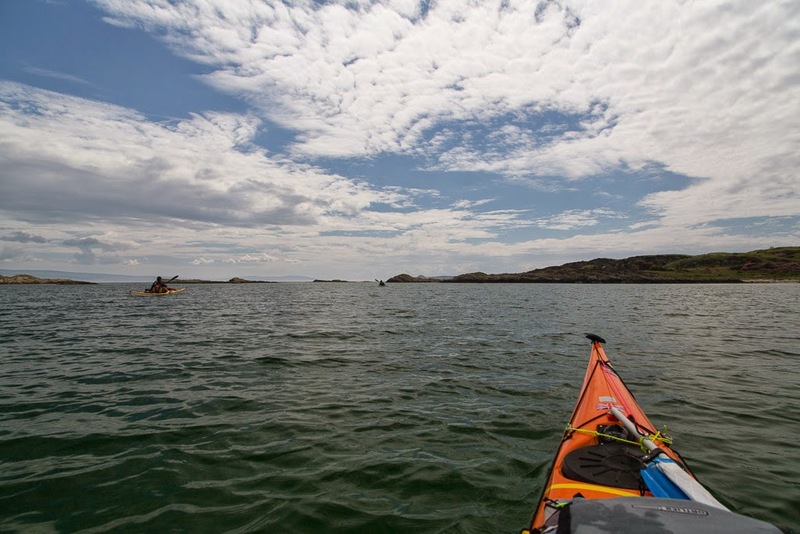 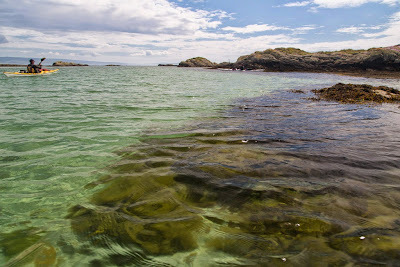 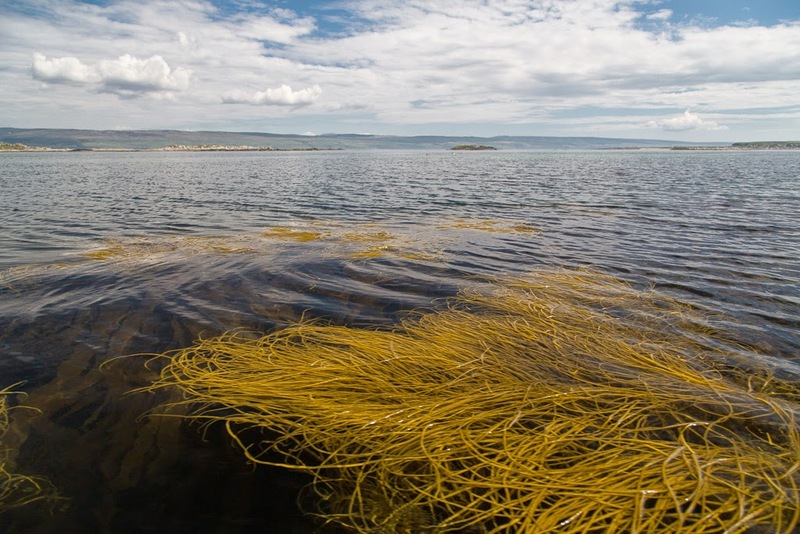 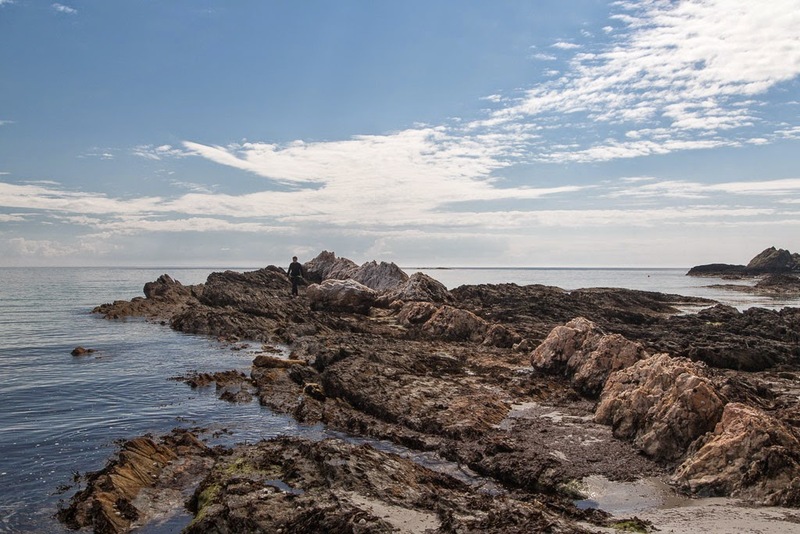 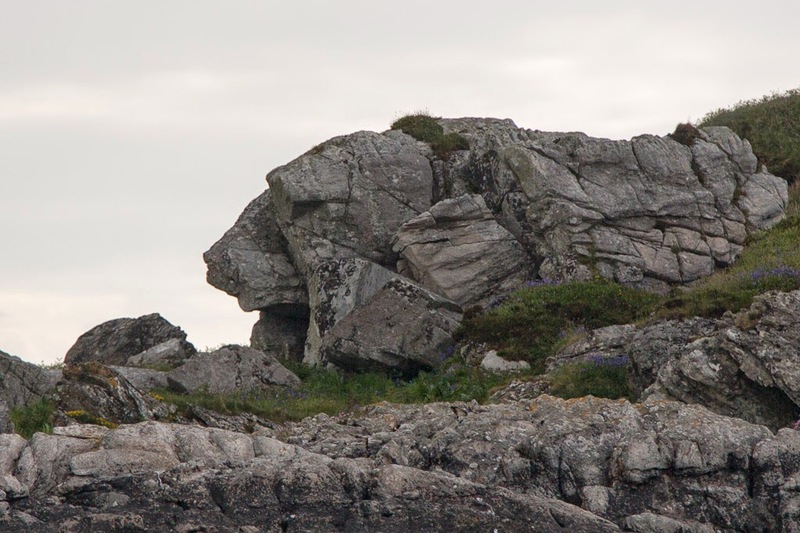 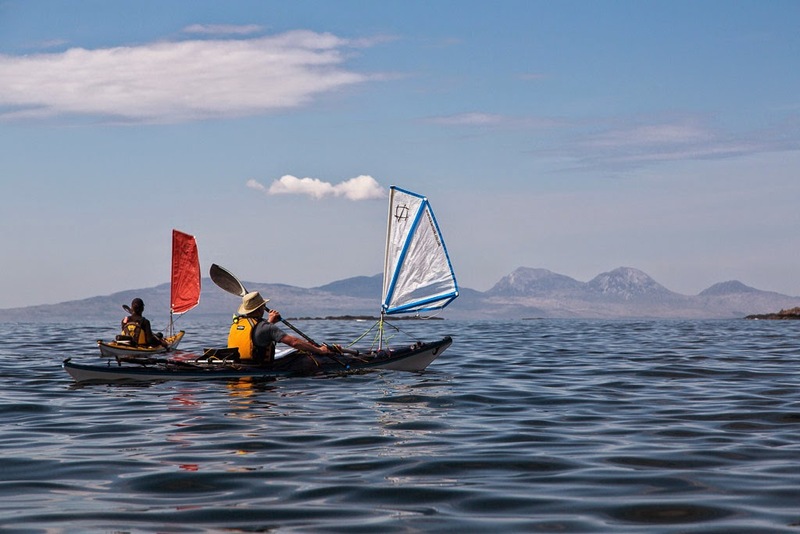 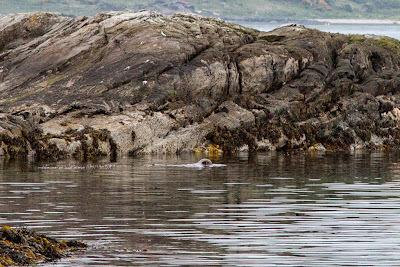 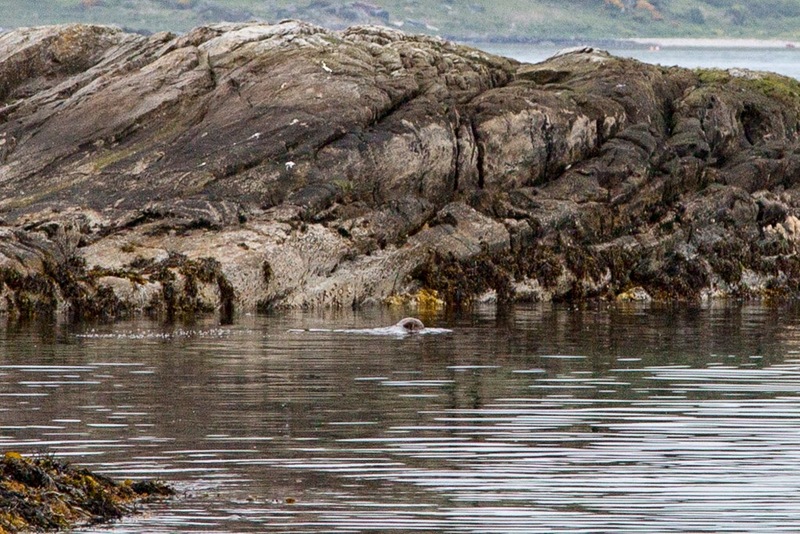 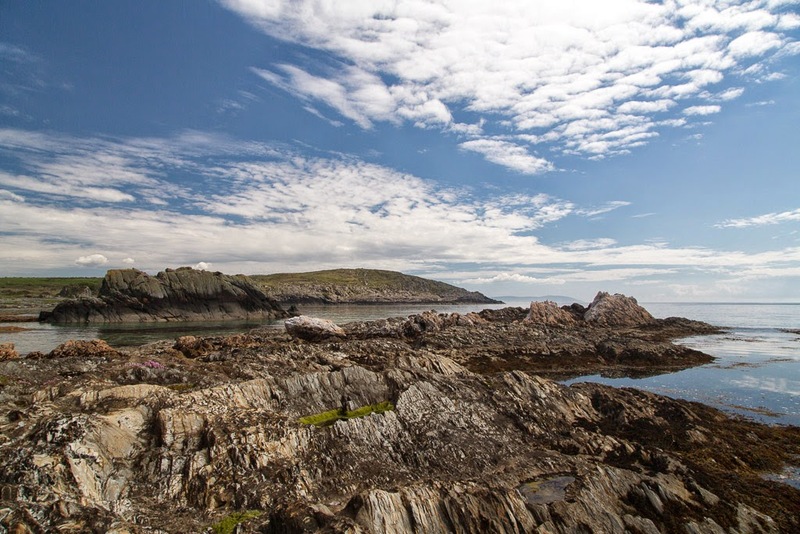 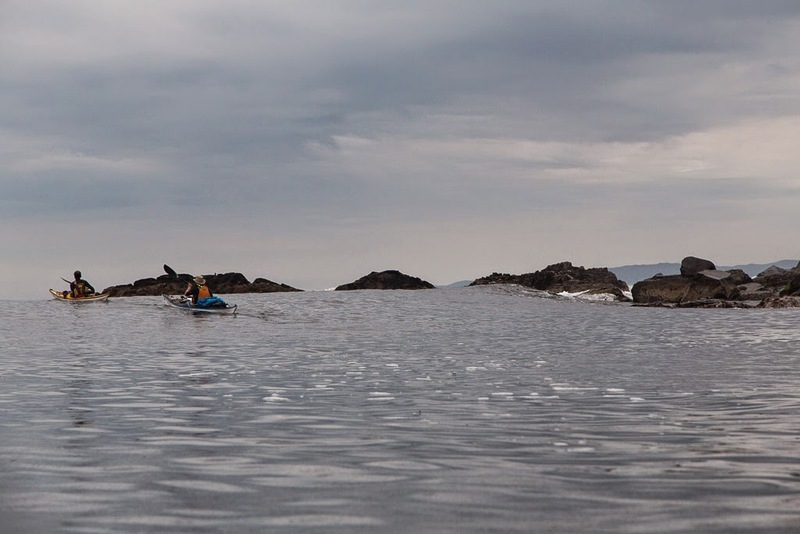 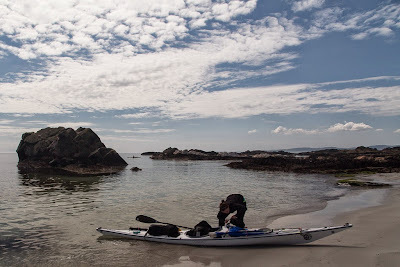 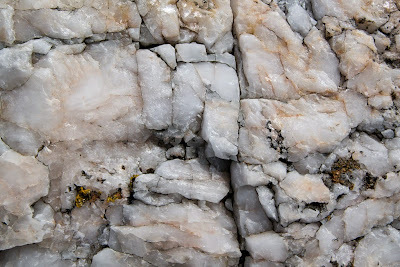 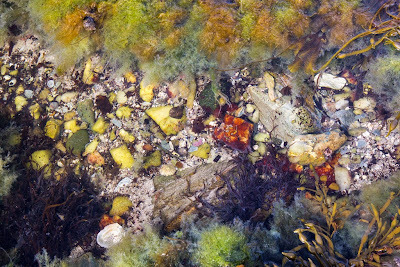 We paddled towards the south end of Gigha through a series of reefs and shallow waters. 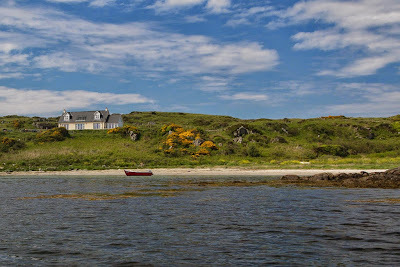 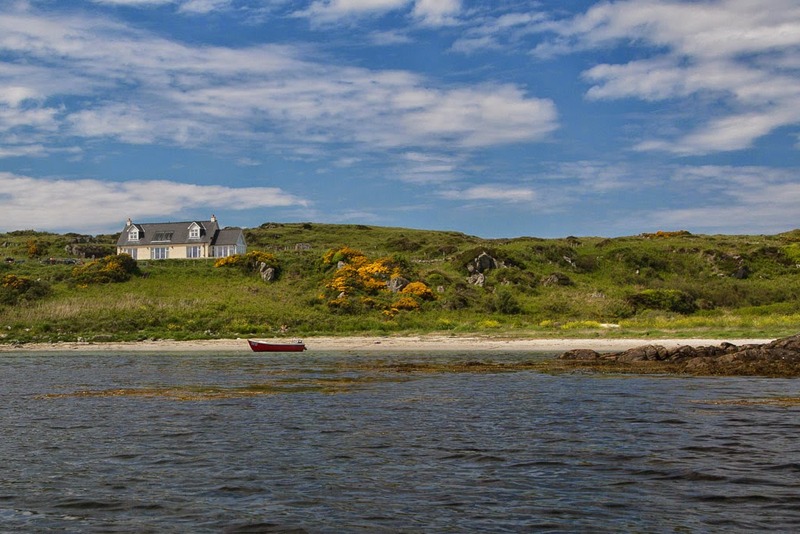 ...rounding the south tip of Gigha at Slocan Leim. 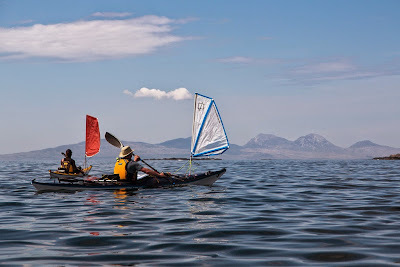 ....the distant Paps of Jura. 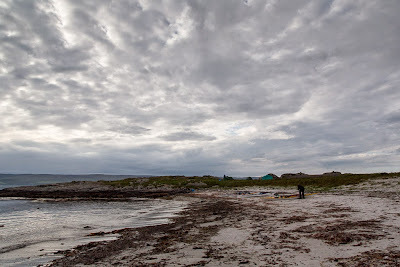 ... we arrived at Gigha the sun had come out. 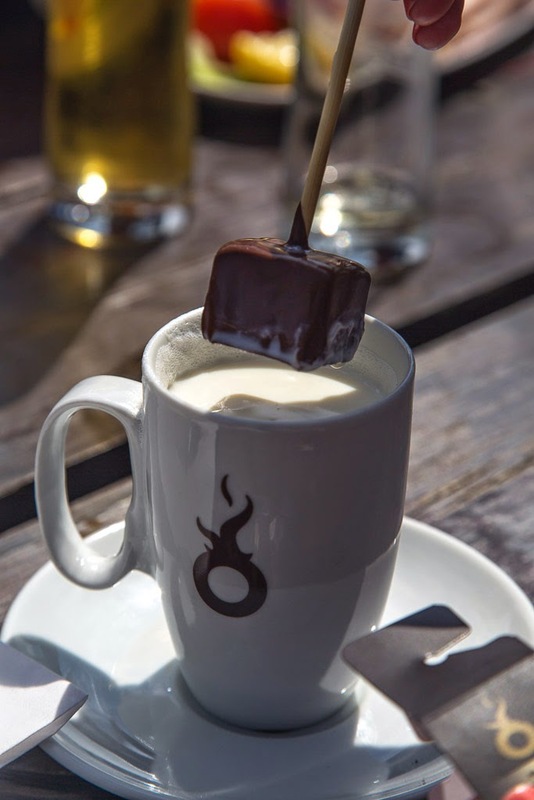 ...and real hot chocolate, all washed down with draught Peroni.Yum yum. 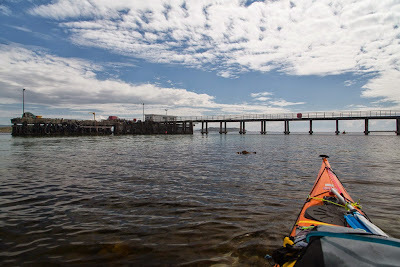 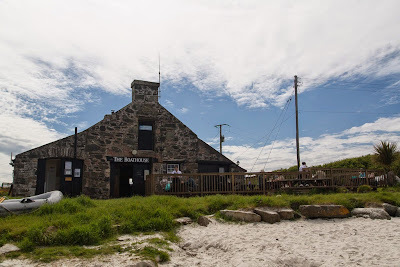 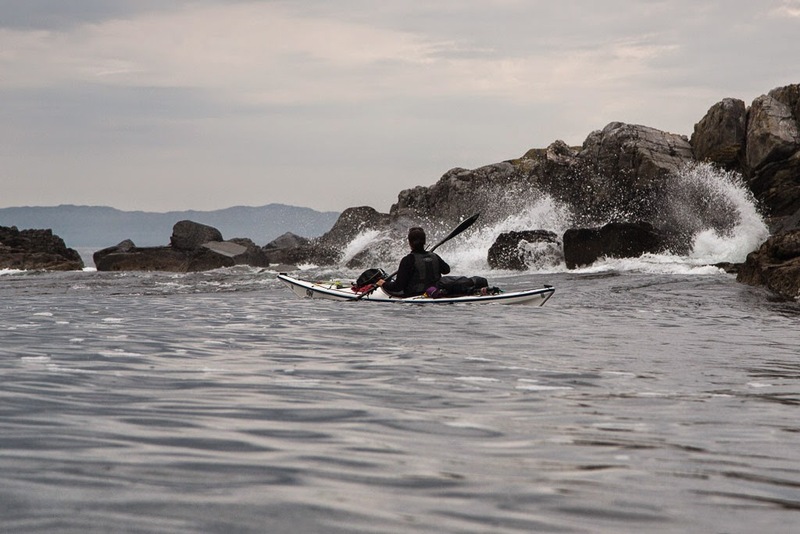 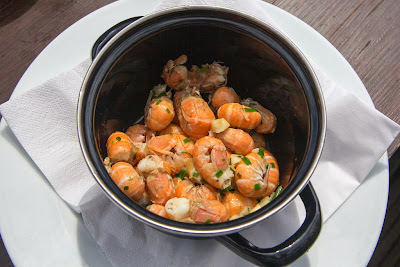 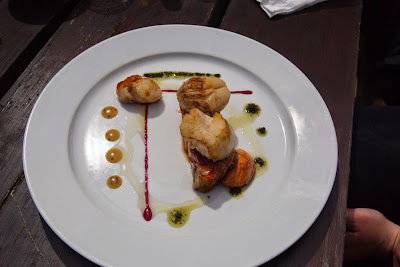 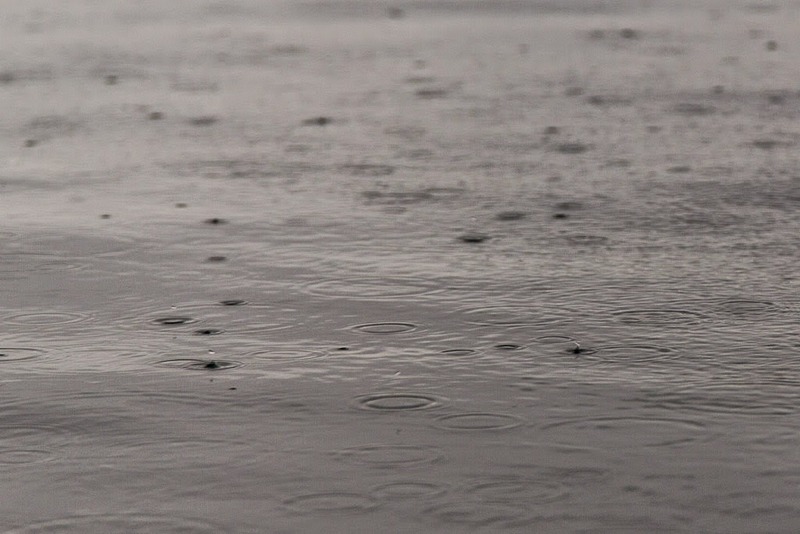 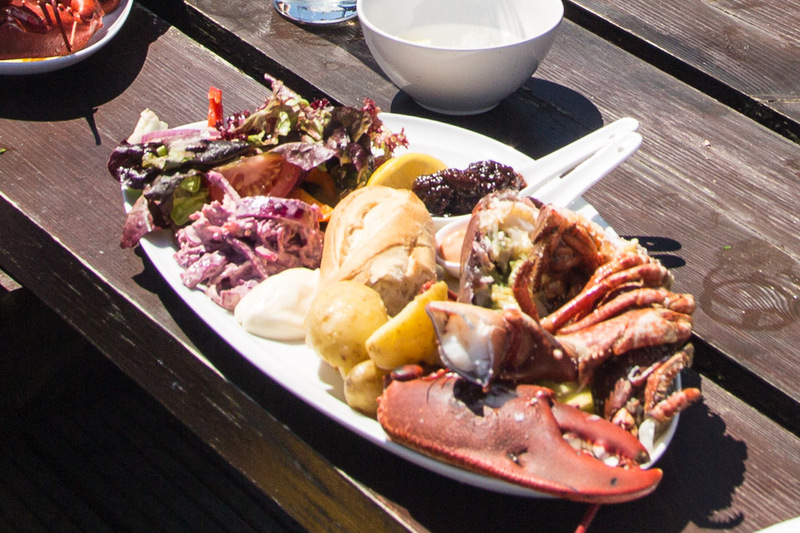 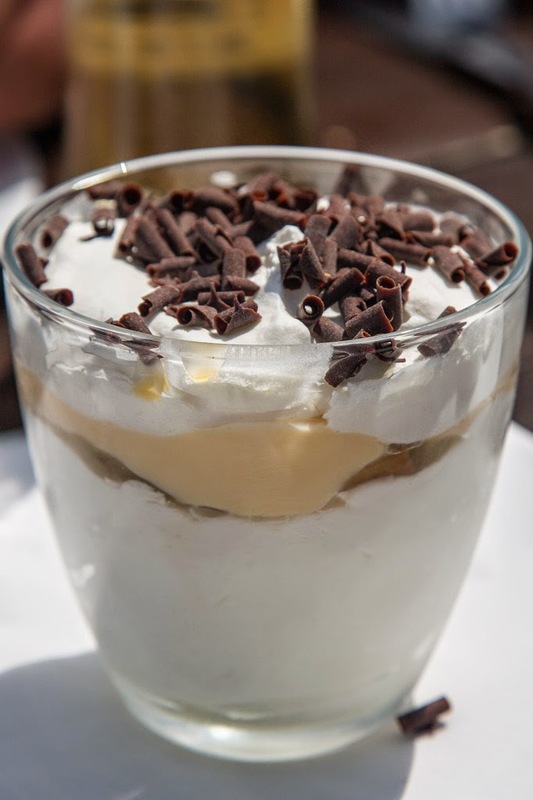 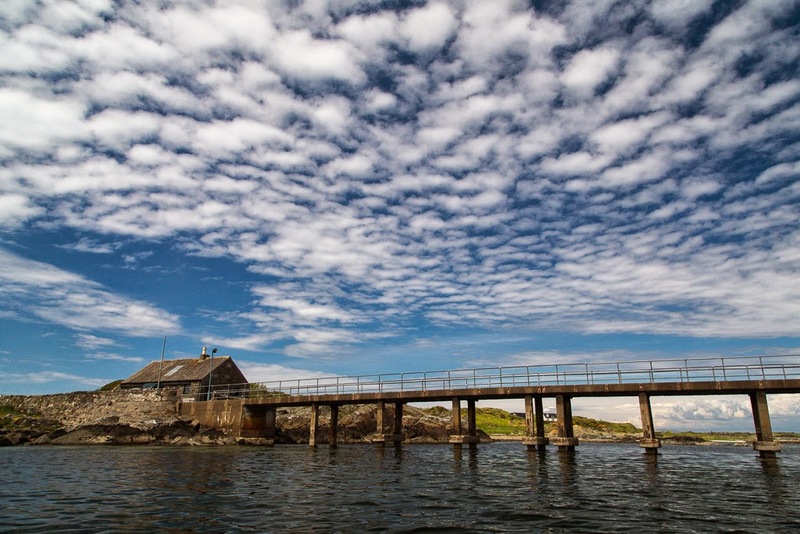 The Boathouse is one of the best sea kayaking pubs/restaurants on the west coast. The view from the open air terrace, where we ate, was simply stunning. 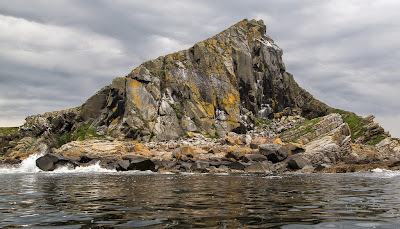 I suggest you visit soon.